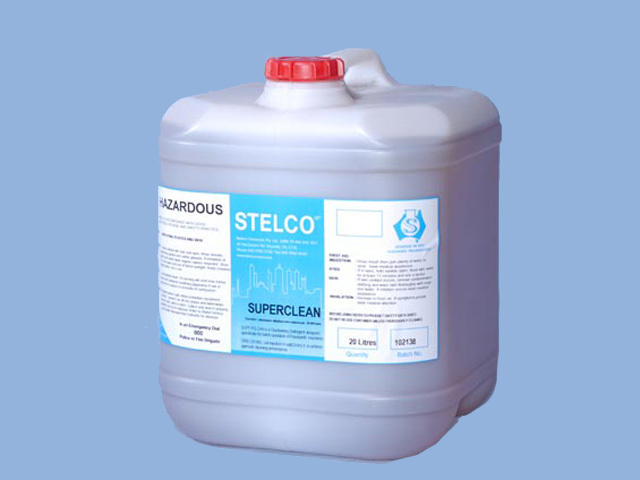 Aqueous retexturising and sizing agent to aid shirt finishing. Improves the handle of shirts and imparts a crisp appearance. 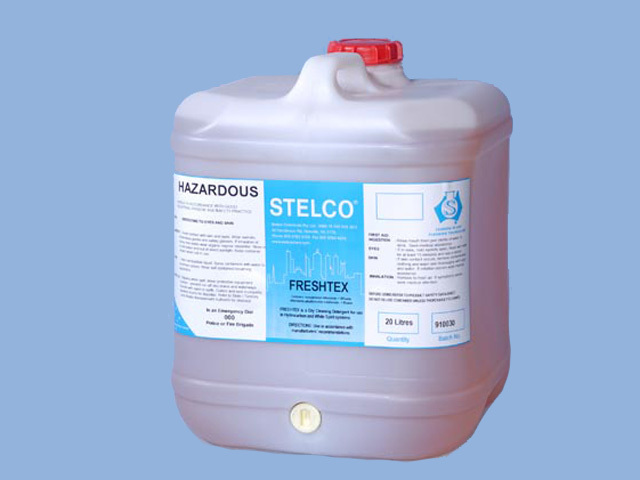 Freshtex has been designed for use in the “new” hydrocarbon solvents such as Exxon DF 2000. 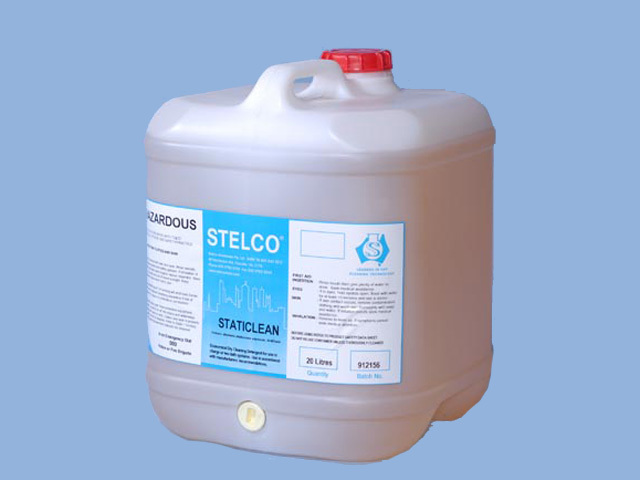 Very economic with excellent anti-­‐static and water-­‐soluble stain removal. 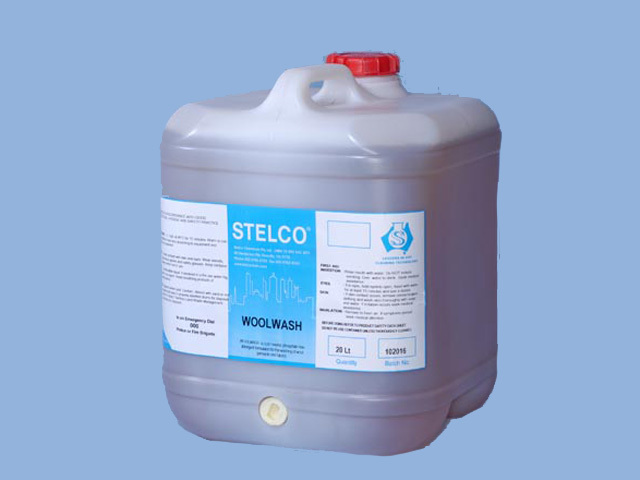 Cleaning detergent specibically formulated for wool garments. 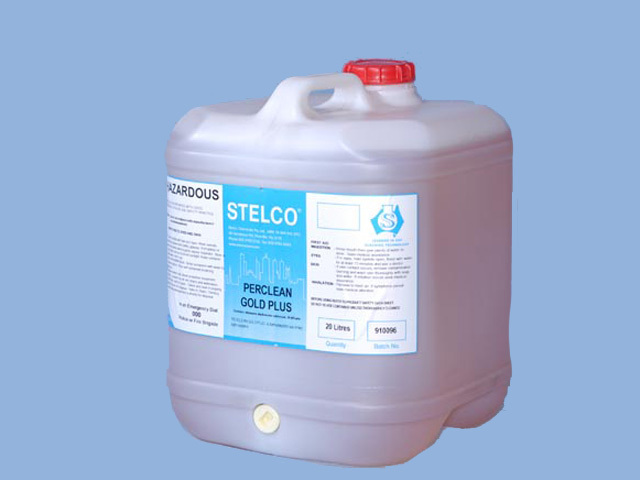 Perclean Gold Plus is a premium dry cleaning detergent which produces outstanding cleaning, and the addition of selected optical brightening agents gives extra brightness to whites and pastel garments. 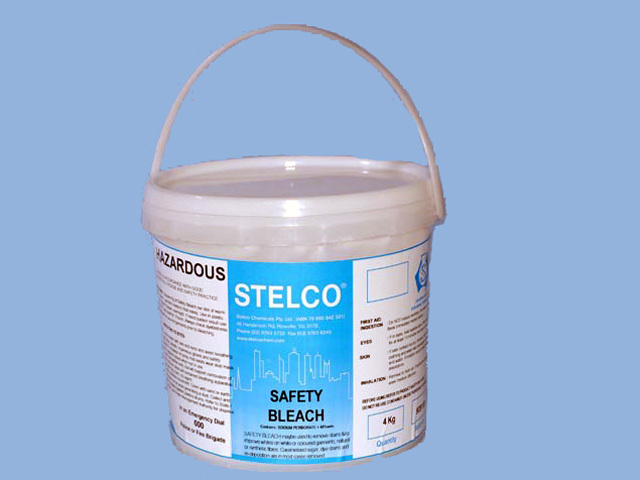 Combination of softeners and antistatic agents result in control of static electricity and linting problems. 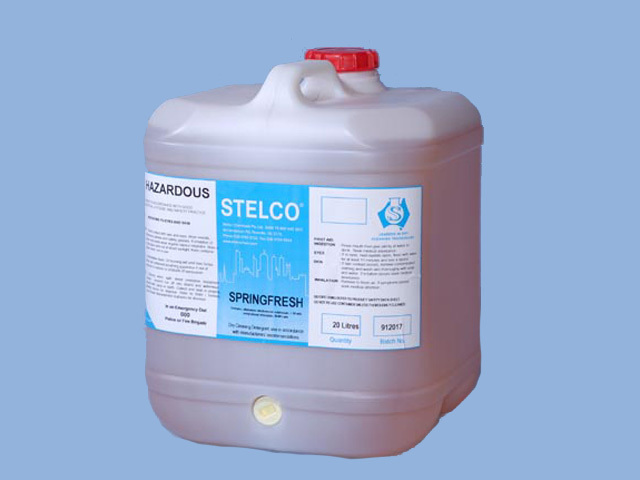 Springfresh is designed as a highly concentrated dry cleaning detergent to meet the requirements for added freshness to your dry cleaning by the incorporation of bactericidal and deodorising additives. Top quality detergent, Purrsoft is a flexible product suitable for either charge or batch systems. Superclean dry cleaning soap has been specifically developed for use where it is necessary to introduce humidity into the system. 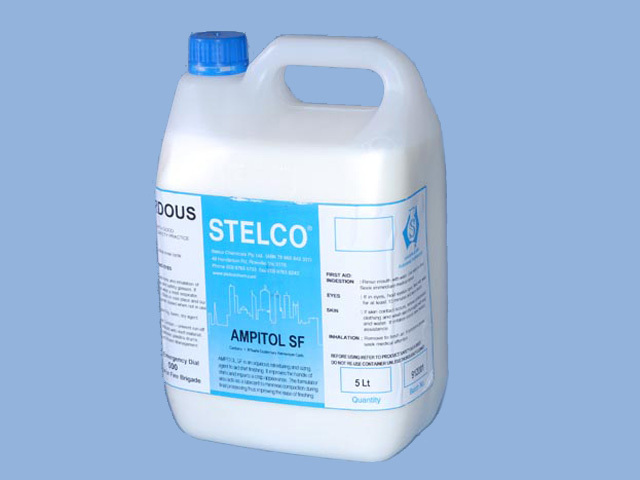 It is also suitable for plants who do not wish to prespot prior to cleaning. 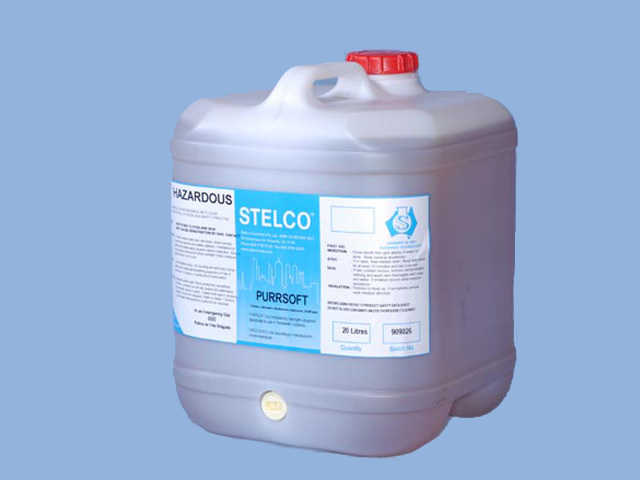 • Soft handle Available in 20L drums – For use in perchloroethylene solvent.